Since 2014 there have been no Totally Transport events. It is uncertain whether the event will be held again. A new committee and funding is required. 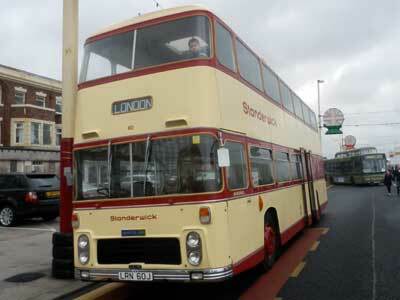 Totally Transport Blackpool Heritage Tram Service to Solaris and turn round at Starr Gate. In 2014 Totally Transport had a Blackpool Heritage Tram Service direct to the door. 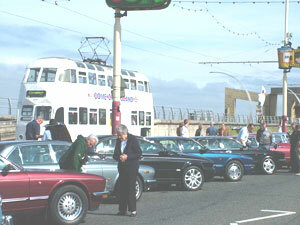 Heritage Trams operated from North Pier to the Solaris Centre, and the route went to Starr Gate. This was the first time the public service went to Starr Gate and is the only occasion in 2014. Download the above poster in pdf form, click here. Fund raising events will be held up until the date. 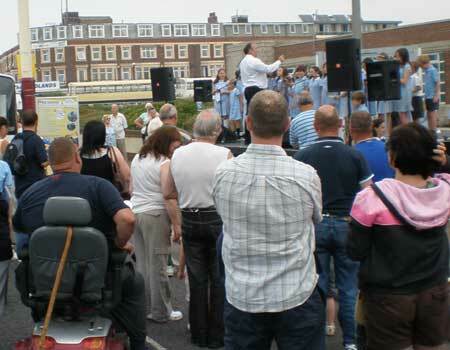 Totally Transport is organised by Lancastrian Transport Trust and Blackpool Civic Trust with the support of Marketing Blackpool, Solaris Centre, Caffe Chicco on the Green and the Tramway and Light Railway Society. 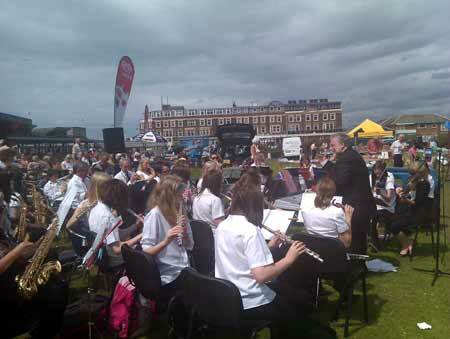 Our First event took place in 2005 and has been held come rain or shine annually since. Standerwick double decker with coach seating at the 2013 show. Illuminated Trams, models in Solaris. Totally Transport plus Heritage Tram service Sunday 23rd June. New South Promenade, Solaris. 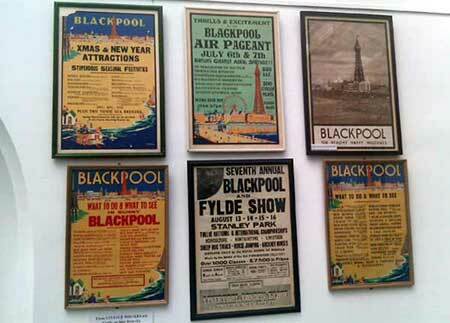 Blackpool. Behind Solaris is a pleasant grass area, photo from a previous year. Past Posters of Blackpool in Solaris. 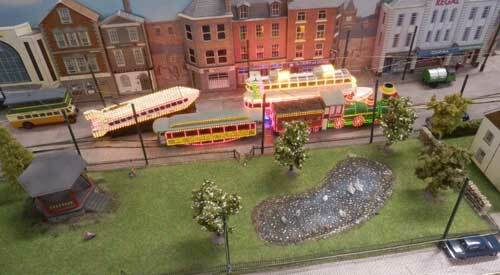 There are model displays of trams and boats as well. Photo from 2006 when the old trams were running, this time the heritage trams are running at the Pleasure Beach to Fleetwood. 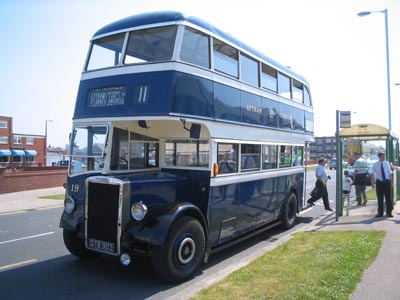 Event Bus Service on an old Lytham St Annes Corporation bus.